In October, there is increased support and attention towards finding a cure for Breast Cancer, because of Breast Cancer Awareness month. While most people are aware of breast cancer, many forget to take the steps to detect the disease in its early stages and encourage others to do the same. There has been a lot of progress made towards reducing mortality rates from breast cancer through early detection and education, but a cure has yet to be found. Modern Mix Vancouver has put together a list of 10+ ways to shop and support Breast Cancer Awareness Month in 2014. All the products we have chosen donate a portion of proceeds towards a cancer charity to specifically fund breast cancer research. This lip and nail "Dream Pink" collection is a collaboration with Elizabeth Hurley. Limited edition shades of Pure Color Longlasting Lipstick and Nail Lacquers are included in a chic pink clutch. Retail price is $35. 20% from the purchase price will go towards The Breast Cancer Research Foundation. Bobbi Brown Cosmetics continues to empower women and provide them with the necessary tools to go from pretty to pretty powerful. 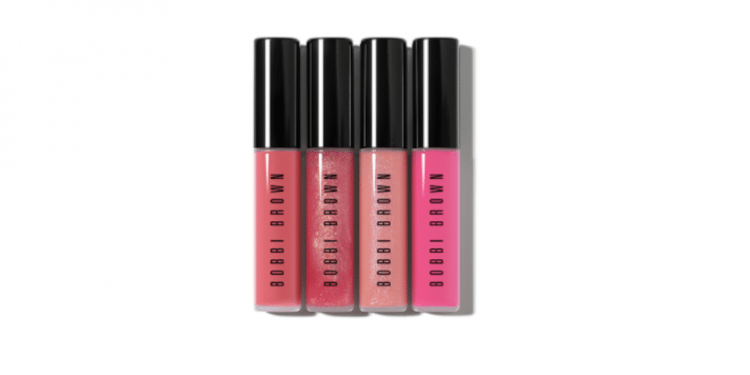 This limited-edition collection features 4 mini lip glosses in varying pops of pink. Retail price is $70. $12.00 from the purchase price will go towards The Breast Cancer Research Foundation. 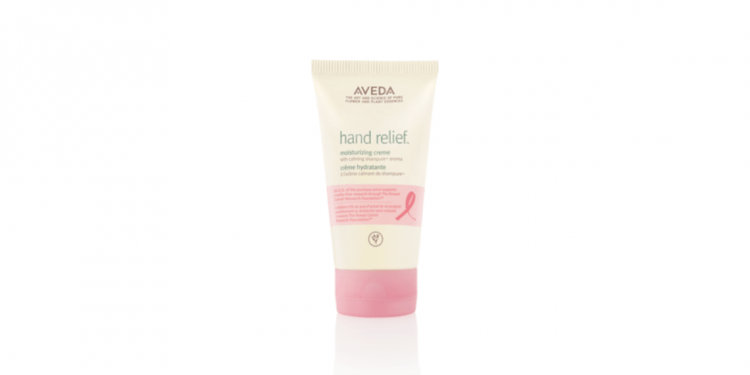 Incredibly rich formula moisturizes dry, rough hands. Hydrating plant emollients, vitamins and exfoliating fruit acids leave skin noticeably softer and smoother. The limited-edition Shampure aroma is made with 25 pure flower and plant essences to calm the senses. Retail price is $31. $4 from the purchase price goes towards supporting cruelty-free research through The Breast Cancer Research Foundation. 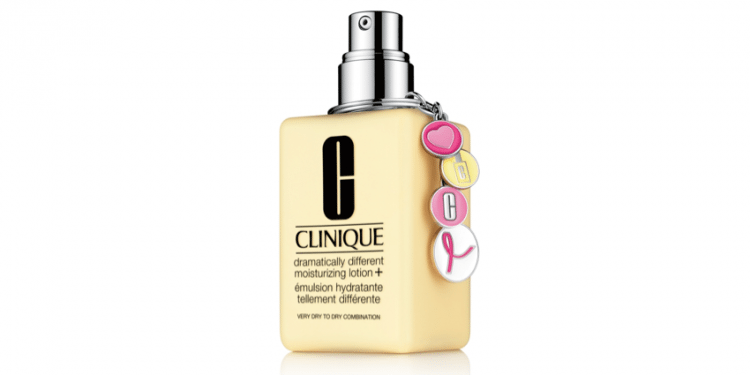 Every year, Clinique offers a limited-edition bottle of its Dramatically Different Moisturizing Lotion+, which delivers double the moisturization levels for comfortable hydrated skin all day. This bottle is set apart from others by the adornment of a Clinique key ring with four circular charms, including the Breast Cancer Awareness Pink Ribbon. Retail price is $47. $10 from the purchase price goes towards The Breast Cancer Research Foundation. 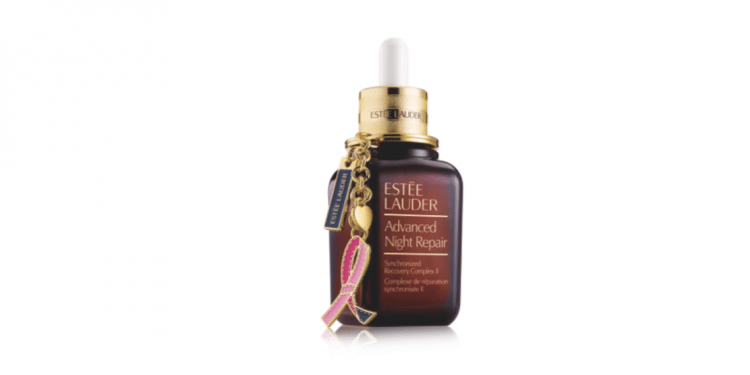 Estee Lauder's #1 repair serum has a limited-edition Breast Cancer Awarenss edition, which is adorned with a pink ribbon keychain to show support and empower others to join the fight against breast cancer. Retail price is $105. 20% from the purchase price will go towards The Breast Cancer Research Foundation. 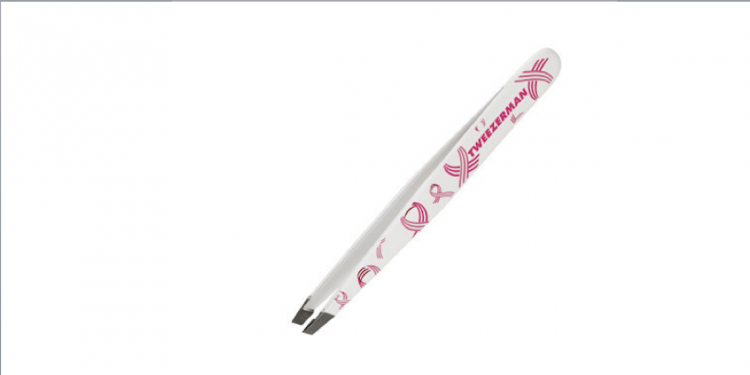 Tweezerman's award-winning slant tweezer is featuring a limited-edition pink ribbon theme to support Breast Cancer Awareness Month in October. This 2014 limited-edition Tweezer has a fresh fun look, covered in pretty pink and white grosgrain ribbons on a pristine white enamel finish. The Slant’s famous hand–filed tips and 25 degree slant provide professional precision and more surface area making hair removal easier. With a sharp, perfectly aligned tip, it grabs every hair every time and closes evenly and firmly leaving you with salon-quality results. The perfectly calculated tension and stainless steel tips make this tweezer durable, comfortable, and easy to sanitize. A portion of each tweezer sold is donated to organizations devoted to cancer care and finding a cure. Created by Vancouver-based textile designer Lexi Soukoreff, activewear line Daub + Design will be launching their signature hand dyed leggings, shorts and capris in a light pink and black colour combination in support of the Canadian Breast Cancer Foundation. During the month of October, Daub + Design will donate 15% of online sales to the foundation. Feel good from the inside out. Just in time for rainy season in Vancouver! For the third consecutive year in a row, The Bay has partnered with The Breast Cancer Research Foundation to raise funds for this important cause. 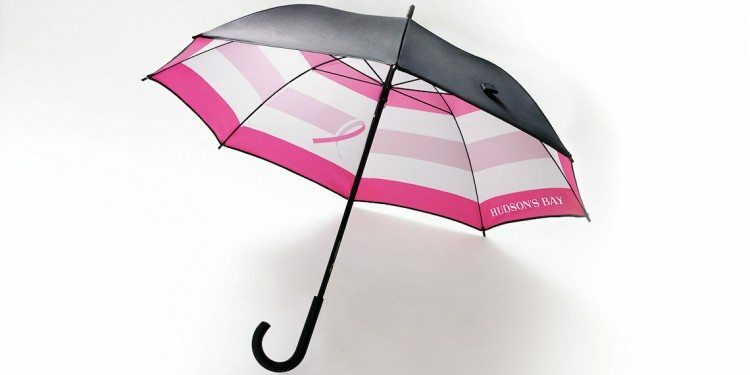 The limited-edition umbrella is $16, with $5 from each purchase to benefit The BCRF. For the month of October, Blenz will be serving their drinks in pink cups in support of breast cancer awareness month. For every photo shared on Twitter or Instagram of this limited-edition cup, with the hashtag #BLENZPINKCUP, Blenz will donate $0.10 to the Canadian Breast Cancer Foundation. 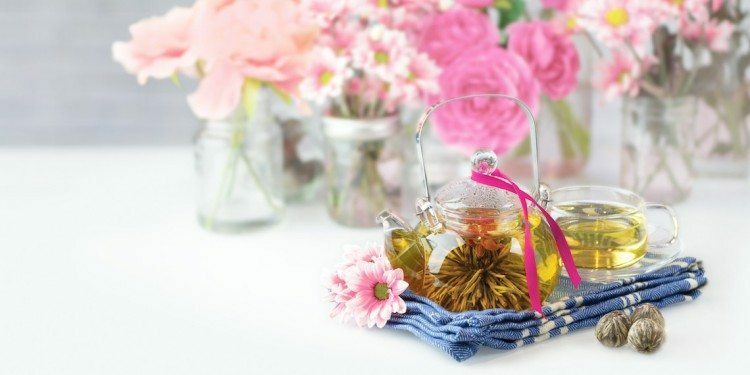 In addition, for every purchase of a Flowering Tea beverage, Blenz will donate $1 to the Canadian Breast Cancer Foundation. British Columbia's TIME Estate Winery has released two charitable wines: The Girls Vivacious Rosé and The Girls Voluptuous Red. 100 percent of the profits are donated to the Canadian Breast Cancer Foundation - BC/Yukon Region. The colour of the 2013 Vivacious Rosé ($19.99) is a soft pink with an intensely fragrant, floral nose of raspberry and wild strawberry. The palate is dry, medium to light bodied, with a thread of acidity giving a beautifully refreshing quality to the wine, and helping to create a lingering finish. The 2012 Voluptuous Red ($24.99) is a blend of Merlot, Cabernet Franc and Petit Verdot, aged for 18 months in all new French oak barrels. The wine offers a beautiful medium to deep ruby red colour, with fresh notes of raspberry, red cherry, cloves and anise. The palate is dry, medium to full bodied, with bright acidity and a soft smooth tannin texture. 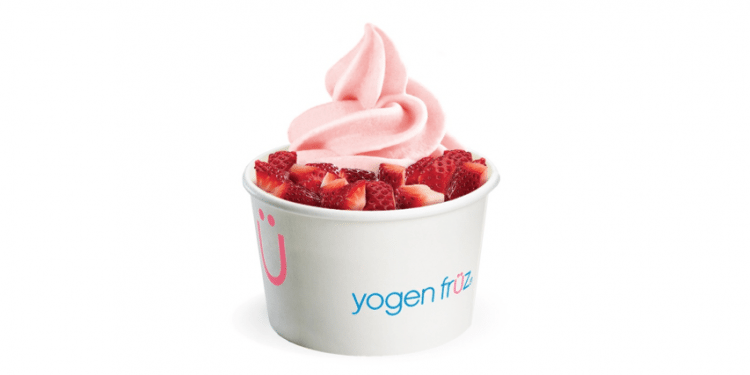 As partners of the Canadian Breast Cancer Foundation, Yogen Früz has launched a fun pink flavour, Pink Velvet ÜSensation frozen yogurt, which is a fun twist on red velvet. Available until the end of October, 10% of all proceeds from this mix will be donated to the Canadian Breast Cancer Foundation, so treat yourself to some froyo and give back to a great cause at the same time. With the KitchenAid Raspberry Ice Architect Stand Mixer, baking is just the beginning. With 10 speeds and more than 12 available attachments, this legendary Stand Mixer can whip up everything from pasta to ice cream, sausage to salsa and so much more. 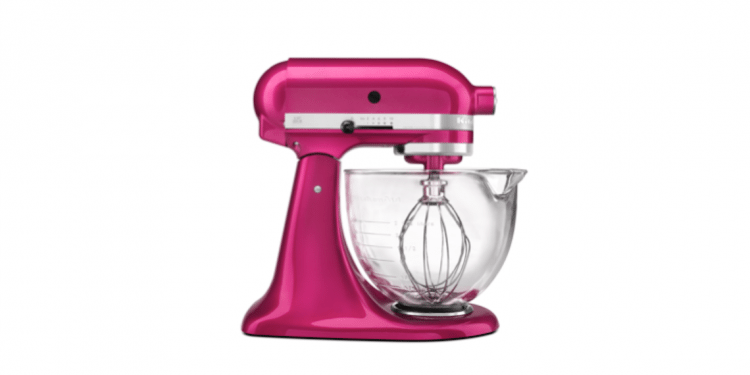 With every purchase of the limited-edition Raspberry Ice Architect Stand Mixer, KitchenAid will contribute $75 to the Canadian Breast Cancer Foundation. 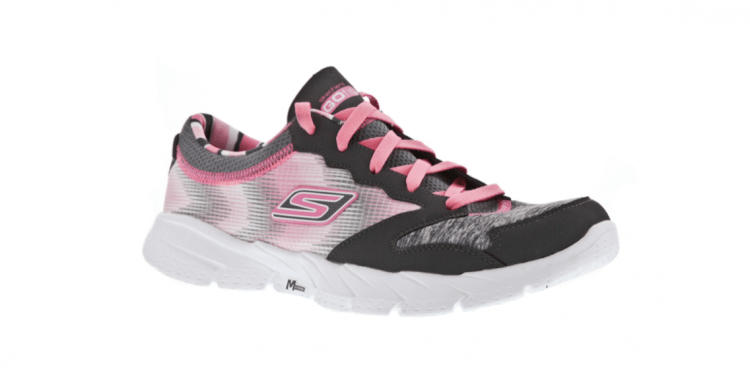 For the 2014 Breast Cancer Awareness Month in October, Skechers has teamed up with the Canadian Breast Cancer Foundation to raise funds and awareness for their cause. Shoes range from $80 - $90. 10% of all proceeds from sales of three limited-edition pairs of pink shoes will go to the Canadian Breast Cancer Foundation. Show your "support" for Breast Cancer Awareness Month. Purchase the limited-edition bright pink Charley Bra from Aerie, and 100% of proceeds will go towards Bright Pink. 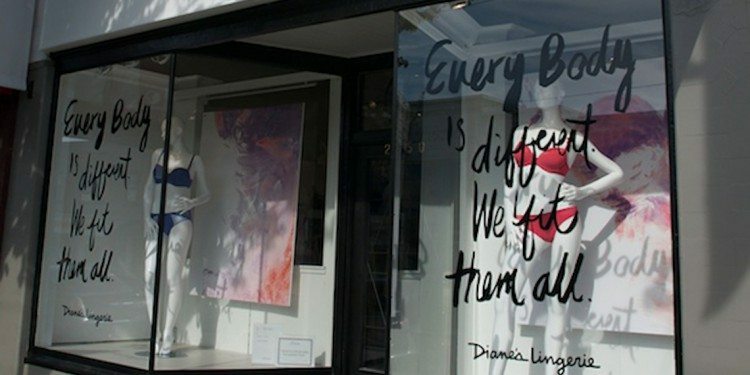 Lastly, if you or a loved one have personally been affected by breast cancer, Diane's Lingerie on South Granville is one of the few places in B.C. where they can conduct specialized fittings for women who have undergone a mastectomy surgery. The staff at Diane's fully trained in after-surgery breast care and are committed to helping women look and feel their best, after such a challenging experience.